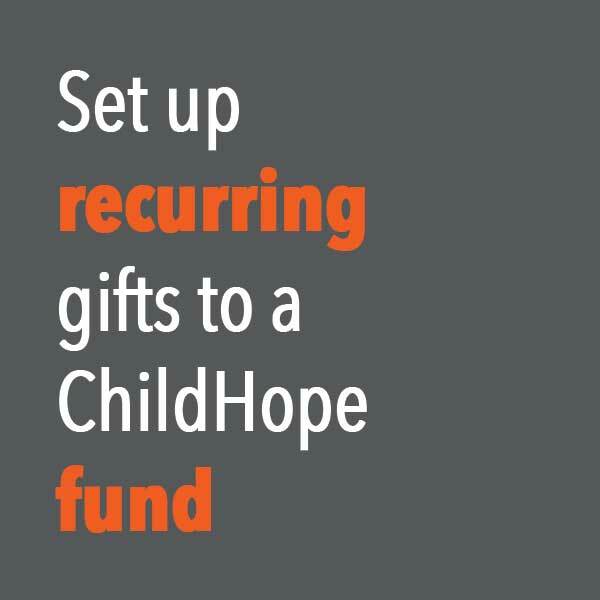 Choose this option to set up recurring monthly payments to a particular ChildHope fund. 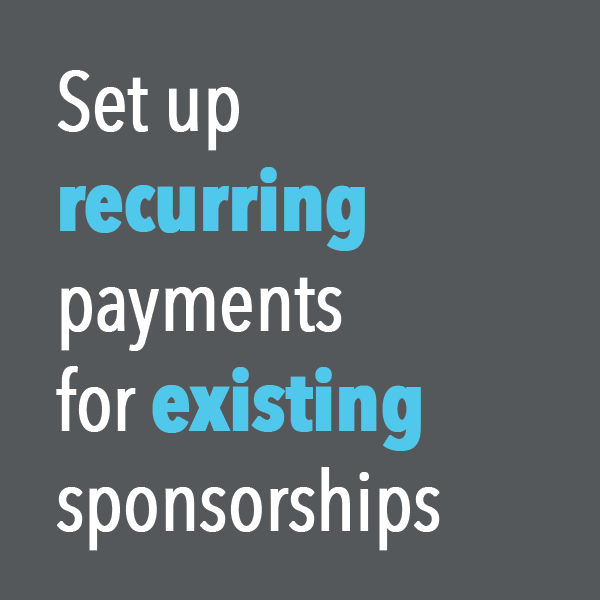 If you would like to set up recurring payments for an existing sponsorship, instead, click here. 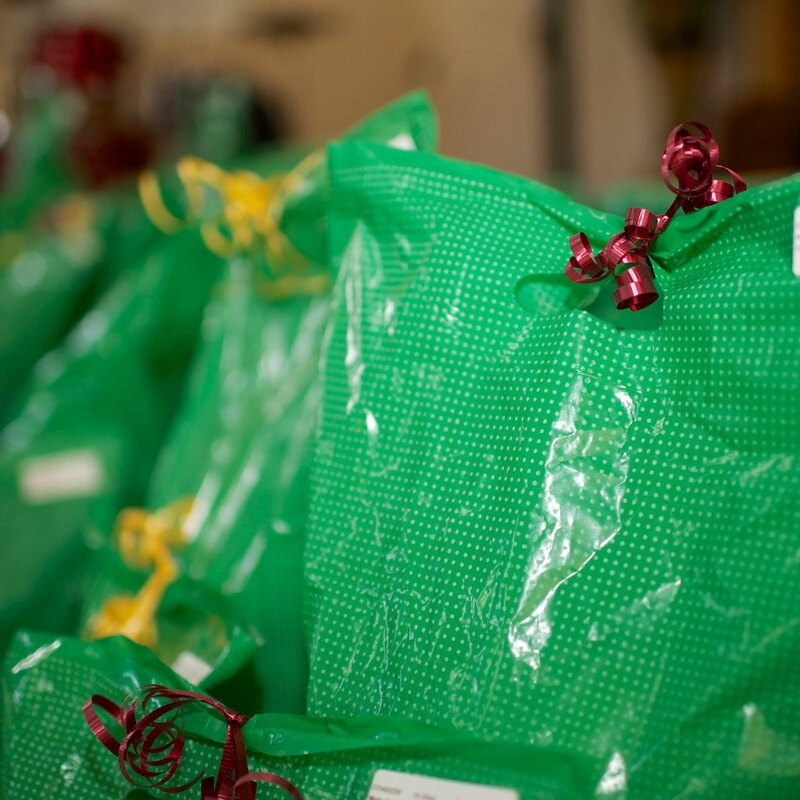 If you are currently making automatic payments to this fund through Assemblies of God Contributor Services, you will need to call Contributor Services directly (toll-free 877-840-4800) to cancel those payments.